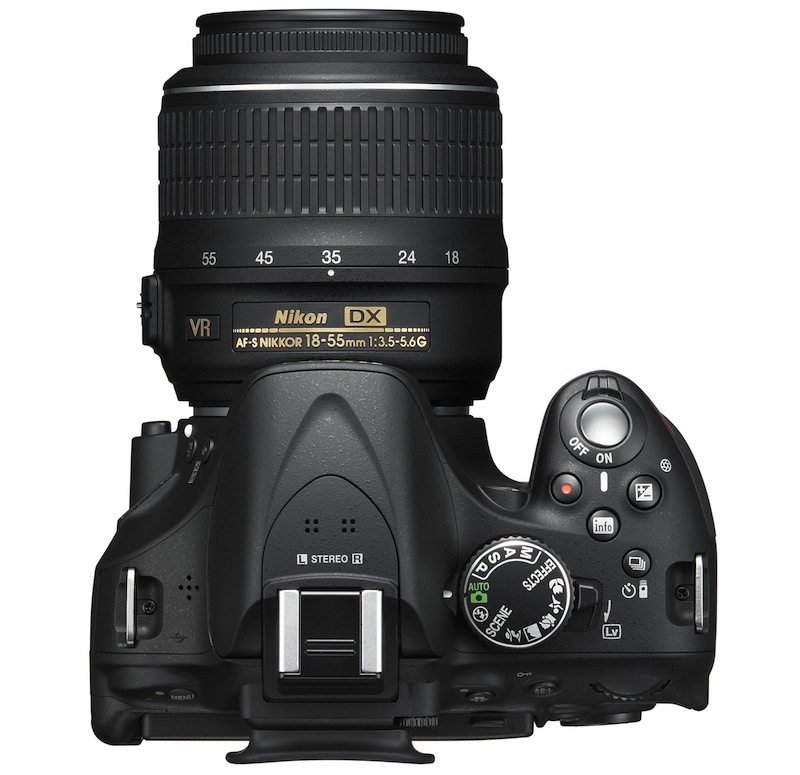 Nikon unveiled the latest addition to its DSLR range on Tuesday. 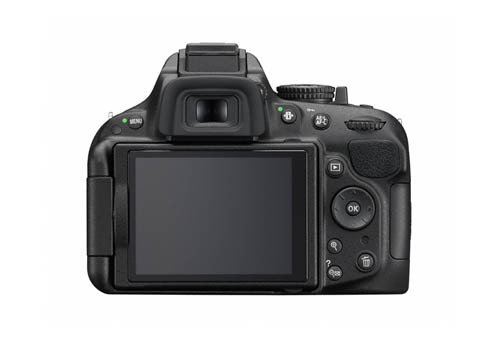 The D5200 is an improved version of the D5100 that it released 18 months ago, though the earlier model will continue to roll off the production line – for the time being, at least. 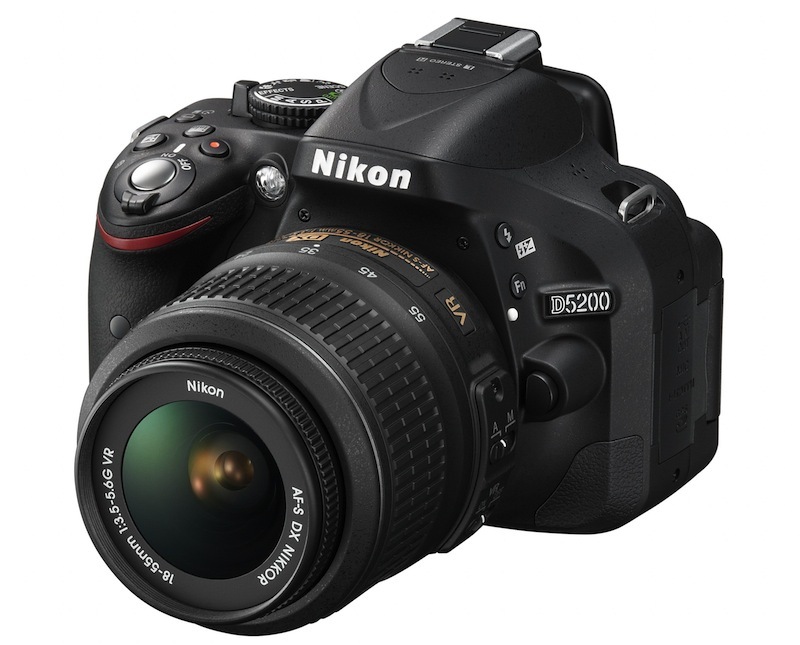 The new consumer-level DSLR shooter pulls a number of features from Nikon’s pricier D7000 camera, including its 39-point autofocus system (up from the 11 points found on the D5100) and 2016-pixel RGB metering sensor. Buyers of the new camera might want to consider investing in some beefy SDHC/SDXC cards and hefty external hard drive, with its new super-sized 24.1-megapixel APS-C sensor guaranteeing snap-happy photographers rapid memory usage with the large picture files the camera will be serving up. The frames-per-second rate of the D5200 shows a slight improvement over the D5100, increasing from four shots to five thanks to its new Expeed 3 processor. 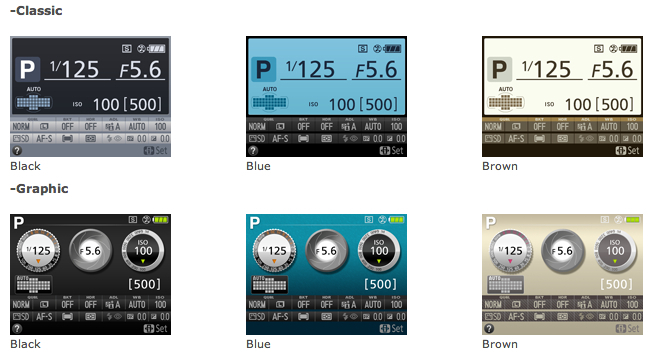 For camera operation, Nikon is promising that the device’s newly designed graphical user interface will be “easier and more intuitive” to operate than previous versions, with ‘classic’ or ‘graphic’ options to choose from. Anyone wanting to make use of its 1080p movie capabilities can now shoot at rates of up to 60 fps, and will also be able to utilize its new built-in stereo microphone for improved sound over the older D5100. Owners of iOS and Android devices who want to receive pictures wirelessly from the camera can do so with the optional WU-1a adapter, which also allows remote shutter control. As with the older model, the new mid-range camera incorporates a 921k-dot TFT LCD screen that flips out, twists and turns, making it more likely you’ll get the picture you’re after when shooting at arms’ length over the top of people’s heads. For those who prefer a dash of color with their camera bodies instead of the usual black, the Japanese camera giant is offering the D5200 in two other flavors – bronze and red. Pricing for the new device hasn’t yet been confirmed, though it’s expected to arrive in stores in December.